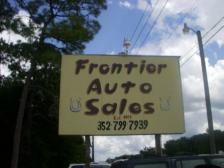 You can trust Frontier Auto Sales. We've been family owned and operated for over 25 years. 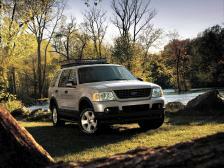 We work hard to offer our customers the best in pre-owned cars. We don't just want your business today...we want you to come back in the future, too. Come in and browse or wide variety of preowned, affordable inventory. Thanks for visiting our new website. Let my years of experience serve you in your next vehicle purchase. I'm involved in many aspects of the business, and am here to answer questions or assist in any way possible. Thanks.